Tom Brady worked one more miracle against the Atlanta Falcons in Super Bowl LI. By Lisa Weidenfeld·	 2/5/2017, 10:47 p.m.
Well, that was unexpected. The New England Patriots suffered some of their biggest deficits of the season, gave up two turnovers that resulted in touchdowns, missed an extra point, and didn’t score a touchdown until the second half. For a long time there, it didn’t really feel like a Pats game. 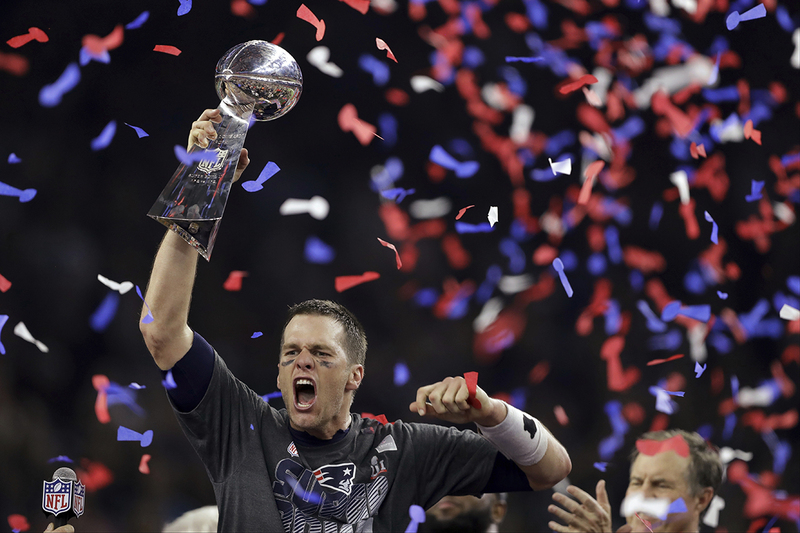 It was nothing like the type of play Pats fans have come to expect from Tom Brady and company. Even the usually reliable Julian Edelman had a big drop or two. And then came the fourth quarter. 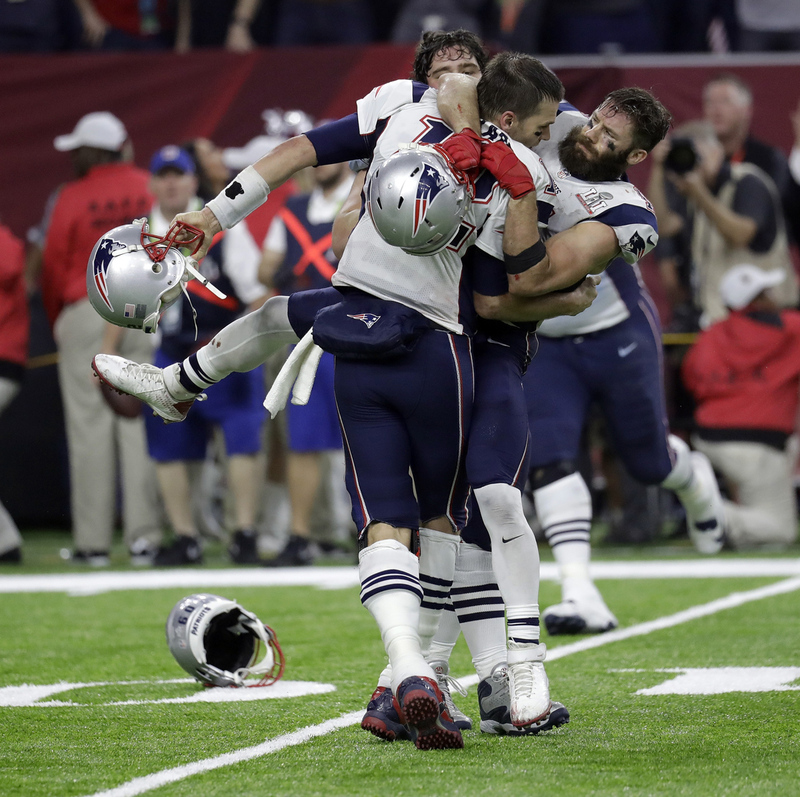 The Pats overcame the biggest deficit in Super Bowl history by outscoring the Atlanta Falcons 19-0, complete with two consecutive two point conversions, an Edelman catch that defied physics, and an unlikely first overtime in Super Bowl history. Suddenly, there was vintage Touchdown Tom Brady again. There was that efficient, steamroller of a Pats offense. And in the end, there was a James White touchdown to put them ahead for good in a sudden death overtime. Brady ultimately threw the ball 62 times, with 466 yards, two touchdowns, and an interception. It wasn’t always clean, but he’s now won more Super Bowls than any other quarterback in NFL history. And if anyone was wondering how many Patriots fans were in the stands, the huge wave of boos greeting the appearance of NFL commissioner Roger Goodell answered it pretty firmly. Moments later, Robert Kraft called it his sweetest victory.